Ceratosiphon sp. 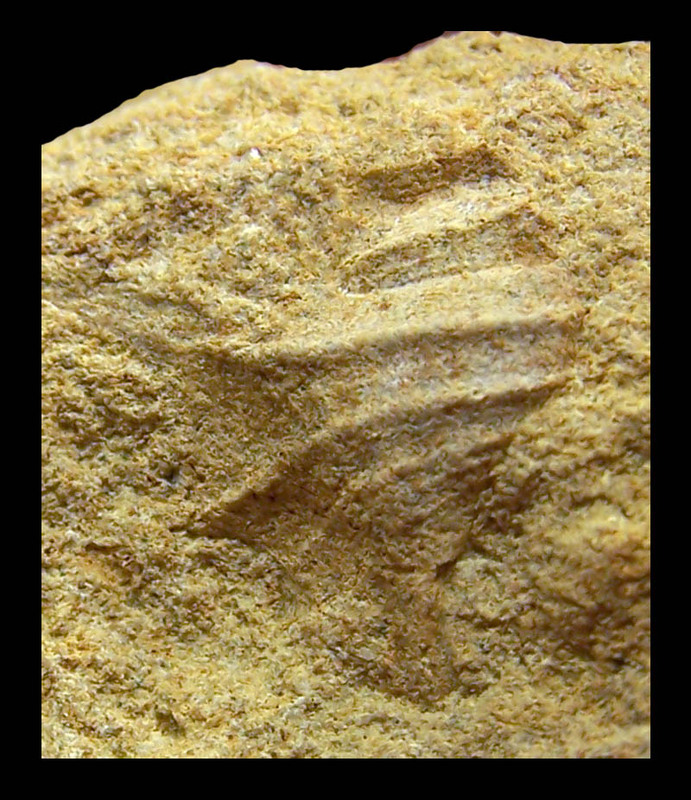 ; Hauterivian, lower Cretaceous; Staring quarry, Losser, Overijssel Province, The Netherlands; Coll. Stichting Staringmonument; Ex-coll. Anderson; Photo Peter Formanoy.